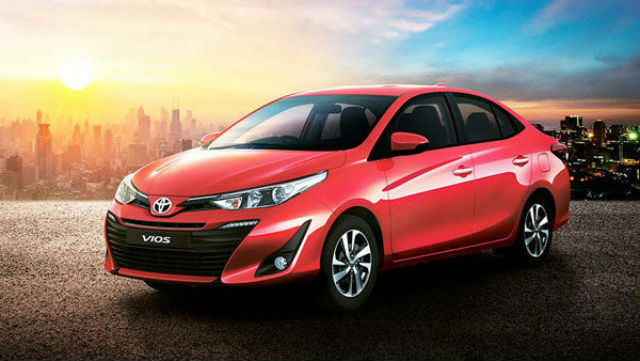 The Toyota Vios is the lower trim of the Yaris Ativ sedan that is sold globally, and will be presented as a premium family sedan that sits between the Etios and the Corolla Altis in the company's product lineup in India. Toyota is set to unveil the Vios sedan in India at Auto Expo 2018. The company has shared teasers of the upcoming sedan prior to its unveiling. 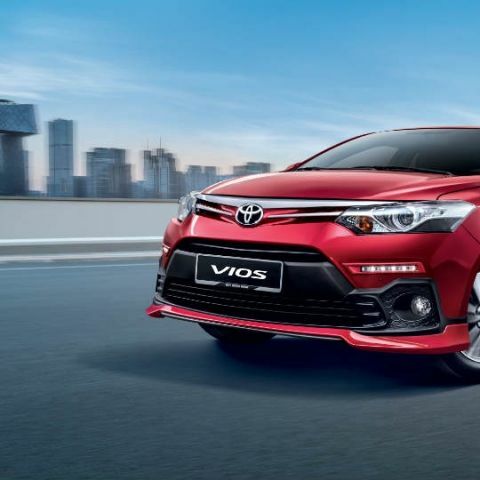 Once launched, the Toyota Vios will slot into the premium family sedan market in India, which has recently seen a lot of growing interest in the country. Here are the key things that you need to know about the company's upcoming sedan in India. 1. The Toyota Vios is essentially a low-cost trim of the Yaris Ativ sedan that already sells globally. It is being tuned for the Indian market in terms of the pricing, ground clearance and other such factors that are intrinsic to the Indian car buyer's preference. Globally, the Vios has ground clearance of 133mm, which is possibly going to be raised to suit Indian roads. 2. 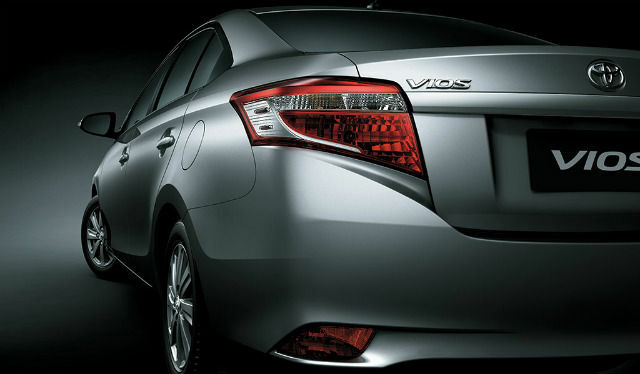 The Toyota Vios is 4425mm long, 1730mm wide and measured 2550mm in terms of wheelbase. The executive sedan will be up against the Honda City, Hyundai Elantra, Maruti Suzuki Ciaz, Volkswagen Vento and Skoda Rapid when it launches in India, and in terms of Toyota's portfolio, will slot in above the Etios but beneath the Toyota Corolla Altis. 3. The Vios will be powered by a 1.5-litre, Dual VVT-i petrol engine that produces 105bhp and 140Nm torque, paired with options for 5-speed manual and CVT automatic gearbox. There is no word about a diesel variant as of now, but considering how diesel-automatic cars have become increasingly popular in India, a diesel option with the CVT gearbox may be introduced later. 4. In terms of electronics, the Toyota Vios is expected to feature keyless entry and ignition, projector headlamps with LED DRLs and LED tail lamps, automatic climate control and rear parking camera with sensors and guide rails. The car may also be equipped with a touchscreen infotainment system akin to what we've seen in the Toyota Innova Touring Sport. While this system has so far missed out on Android Auto and Apple CarPlay, it does come with its own voice command interface, integrated navigation and standard connectivity features. The full list of features will be unveiled at the Auto Expo 2018. 5. The Toyota Vios is possibly going to be priced between Rs. 9 lac and Rs. 12 lac to fall in line with the segment's present offerings. While the Honda City remains an ever-popular offering in the segment, the new Hyundai Verna and the Maruti Suzuki Ciaz have proved to be highly competitive, buoyed by their competitive feature packages. It will be interesting to see how the Vios fares in this segment. Want to know how to upgrade laptop ram?